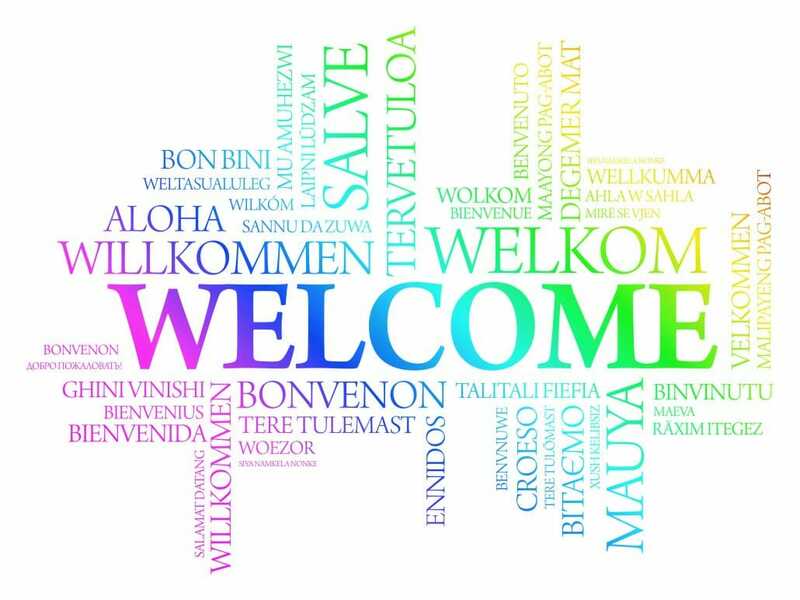 Today, thanks to them, 340 patients from 54 countries across 5 continents, have joined Cutis Laxa Internationale. We are happy you found us and that, thanks to us, you are not alone anymore. Welcome to our Big Cutis Laxa Family. And for those who have been recently diagnosed, here is some advice that hopefully will help you. 1. You’re not on your own; there are many other people with the same diagnosis and they will become new friends and a huge support to you. 2. You will feel immense amounts of love from all sorts of people who want to support you. 3. It’s OK to feel the way you feel. 5. Your children love you no matter what and you are not letting them down. 6. There are people who will drop everything just to run to your aid. 7. No matter how many times you have declined the offer of a night/dinner out, your true friends will never stop inviting you. 8. You can find kindness in strangers, lots of the time. 9. Your family will become closer than ever before. 10. You can find sheer joy in things that maybe seemed insignificant before. 11. You will know how loved you are through the kindness you are shown. 12. You must be kind to yourself. 13. You will become more aware of other people’s struggles. 14. You will become more compassionate. 15. You will learn to be more patient with yourself and others. 16. You will get used to asking for help, and your friends and family do not mind. 17. You can be happy. 19. You will get through the tough times. 20. You will still be you.